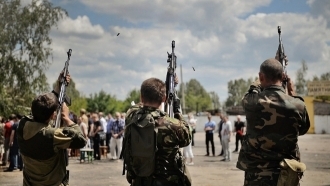 On 6 July, terrorists opened fire on units of Ukrainian servicemen 25 times, according to the ATO (anti-terror operation) press center Facebook. “The divisions of the Russian occupation forces leave no attempts to provoke Ukrainian soldiers to violate the ceasefire agreements reached. Compared with the previous two days, illegal armed groups increased shelling again yesterday (on 6 July – Ed. )”, reads the report. They attacked mostly Primorsk area – 11 shelling. Invaders fired shots and rocket-propelled grenades at the ATO forces strongholds in Shyrokyne, Lebedynske, Vodyane, Hnutove, Pavlopol, and to the north of Novotroitske and Marinka. In addition, militants opened fire from 82-mm mortars near Shyrokyne, and in the evening (6 July) they used 120 mm mortars banned by Minsk agreements near Pavlopol. Eight enemy armed provocations were recorded on the Donetsk route on 6 July. Mercenaries used mortars of 120 mm caliber in the Troitske area, which is on the border of Donetsk and Luhansk regions. Militants attacked Luhansk direction six times. Prohibited weapons were not used. 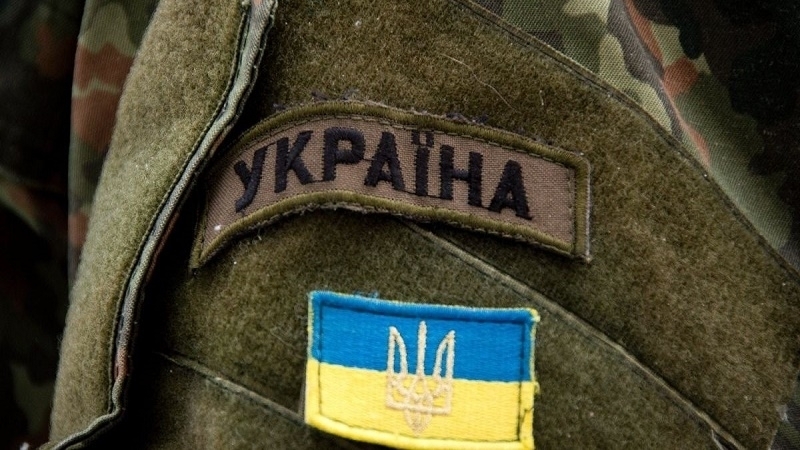 One Ukrainian fighter was killed and one was wounded during the night of 6 to 7 July.